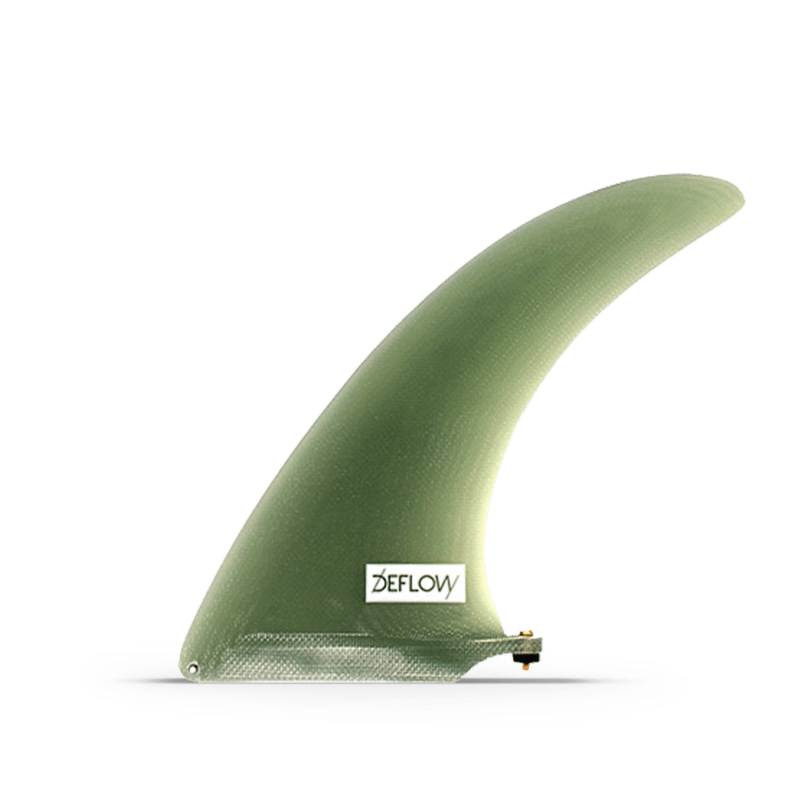 It is a flex fin made of Volan fiberglass. 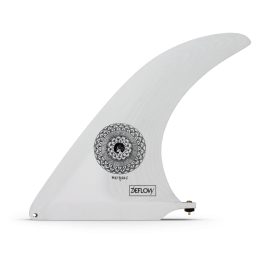 Lema 9,5”will help to trim at high speed and to maneuver smoothly during down the line turns. 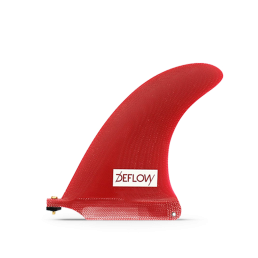 Perfect for easy turns and effortless surfing. 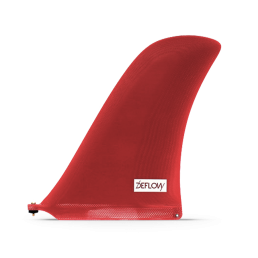 The size and the classic outline of this fin makes it works perfectly in many types of surfboards. 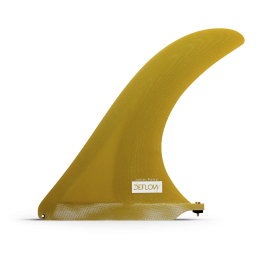 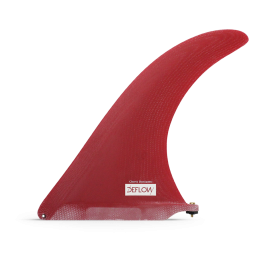 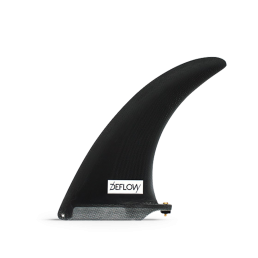 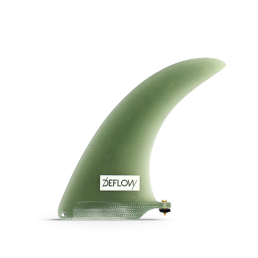 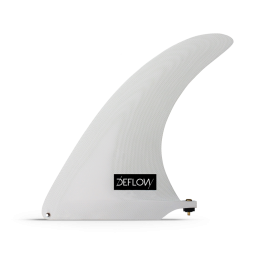 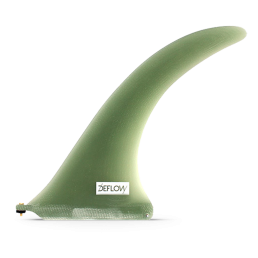 This fin is ideal in mini-longboards and single fin boards up from 8,0”. 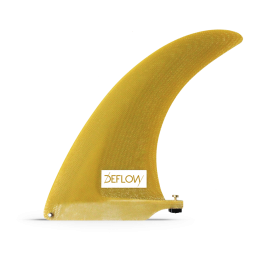 Also works perfectly on 9,0” longboards or biggers. 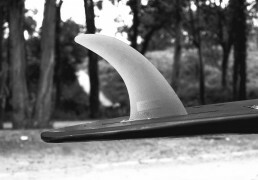 SKU L0016 Categories Single Fin, +8"